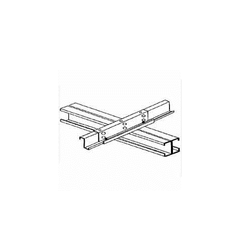 We are the leading manufacturer and exporter of Industrial Purlins. Structural members are shipped to the job site for fast, accurate assembly by competent local contractors. We are one of the trusted names of the industry that is engaged in offering a vast array of Z Purlins that are manufactured as per the industry norms. Extensively appreciated for their resilient construction and corrosion resistance, the proffered purlins are applauded among valued customers. Provided in numerous specifications, the proposed selection is mainly used as roof purlins and secondary girders.